What is a ritual? To me, a ritual is a consciously performed act meant to connect us to a belief system. 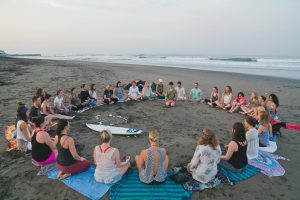 In every class lead by a Blissology Inspired Teacher around the world, we make a Nature Appreciation Mandala because it is a ritual that connects us to both Nature and Community. 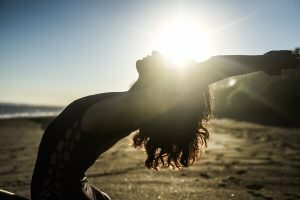 This is important because, as the name suggests, Blissology is the Art and Science of happiness. 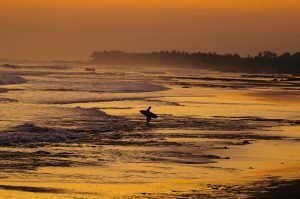 What makes us happy? Our belief is that there are two foundations to happiness: One is a deep connection to Nature and the other is a connection to the Community. 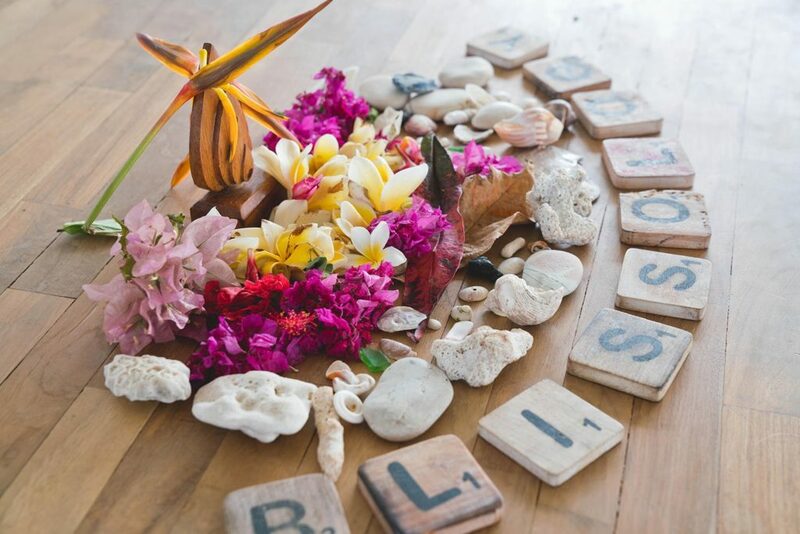 To make a Blissology Nature Appreciation Mandala we ask each person attending the class to find something beautiful in nature that speaks to them, which they then fuse with their positive wishes and gratitude. At the start of class, each item is placed in the center of the yoga space and assembled in a Mandala. At the end of practice we gather together as a collective in what we call the “Circle of Light.” The beauty of the objects is the touchstone to the beauty in our hearts and the awe and wonder that we need to restore in this busy life of ours. It is all too easy to forget our connection to nature but these mandalas help us remember.